I have just received this Kontiki and TBH I think that the IDF markings are fake, but would like confirmation. It doesn't bother me in the slightest, but I would like to know if these are real of not just for my own piece of mind. The markings are fake. These type of 'fat' markings, where the zeroes in the model number touch at their sides, were long thought to be fake. 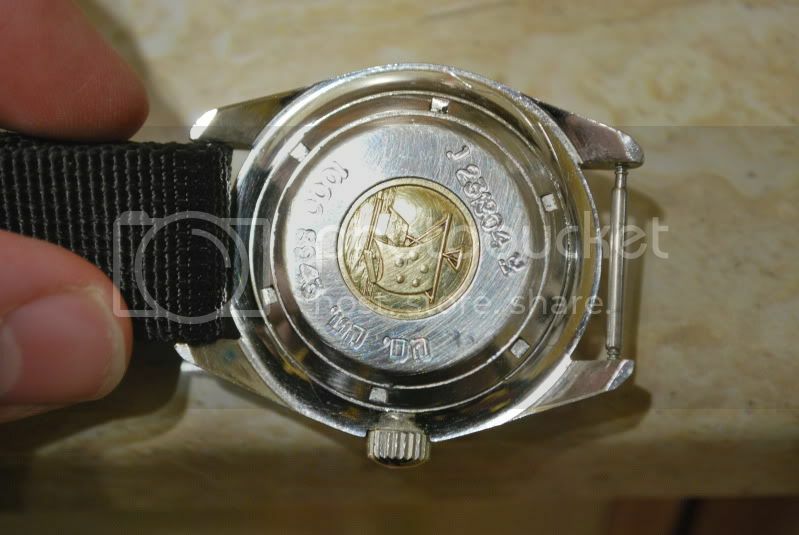 In the past year, a watch with this style of engravings surfaced on another milwatch forum, only it just so happened that a member of that forum had previously owned that exact watch and it did not have any IDF markings when he owned it. That pretty much sealed the deal. Thanks for the info Colin, very interesting. What's interesting to me Mark is that I always thought the "Orange" was a mil-only model. If that were true, then I can't imagine where they would have come up with a civilian model to engrave with faked markings? Must have been a general sales model. I do know they came with different bezel inserts, but that the minutes insert is the only correct one for the IDF watches. 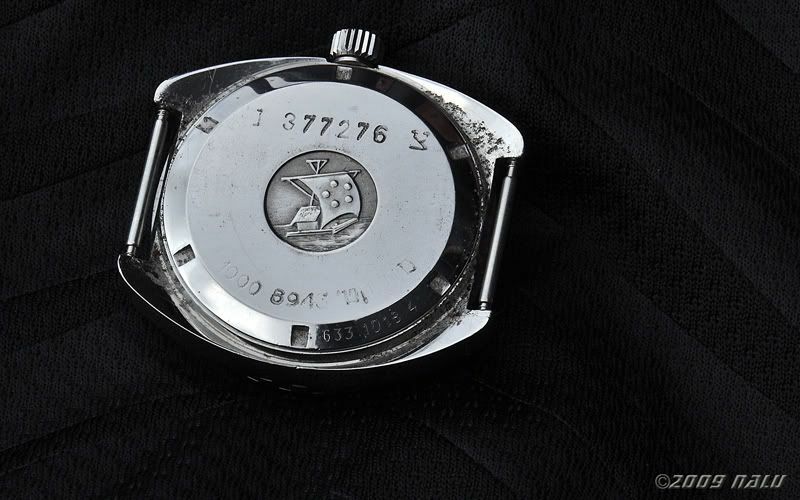 I'd encourage you to try to find a back for this that isn't engraved, so that this watch doesn't re-emerge decades down the line as genuine. Thought so Colin... I have only owned a few Heuer original IDFs from years ago and didn't think they had a lot of crap on them.... they are lovely watches though... good luck looking for a case back... their pretty rare these watches aren't they...? 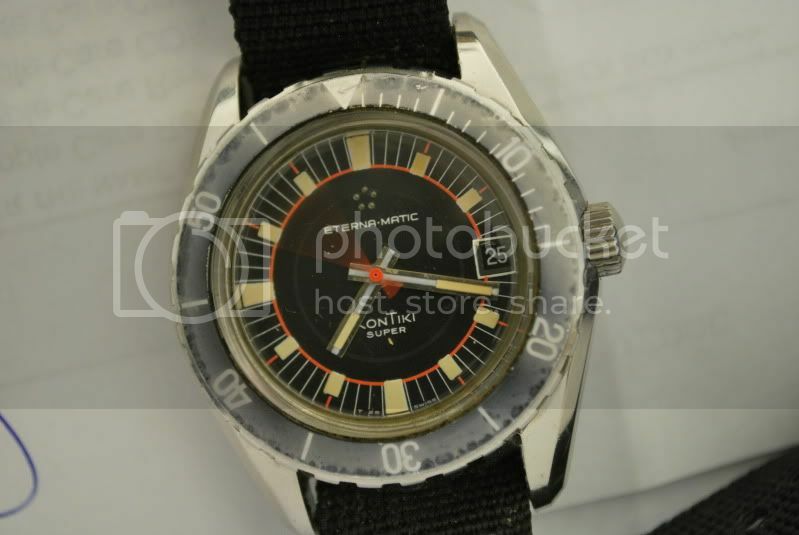 I just went back through my archive and found a few Eterna caseback shots with the same markings as Colin's pick... also some Heuer ones which Iw as going to post but suddenly thought maybe not... what do we do about posting Mil watch markings and serials so fakers don't get to see them...? Last edited by ATG; 06-03-2010 at 20:36. 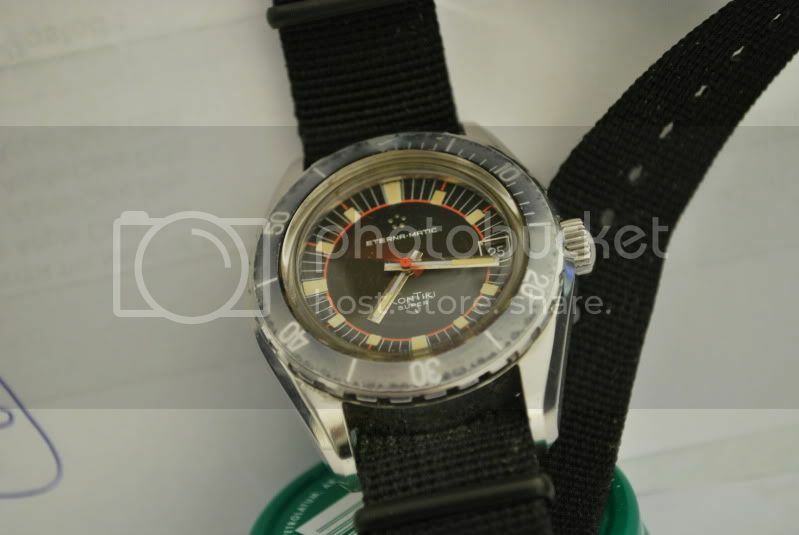 I know some one that has a civilian model with bracelet for 800.00 US is that a OK price for one in good shape. Many folks have adopted the practice of blurring or blocking SNs, which I think is kind of silly. Fakers can put whatever number they want on a watch and no one will know the difference UNLESS a photo of the real watch is readily available on the internet. How do we recognise many of the fake RN SM300s? 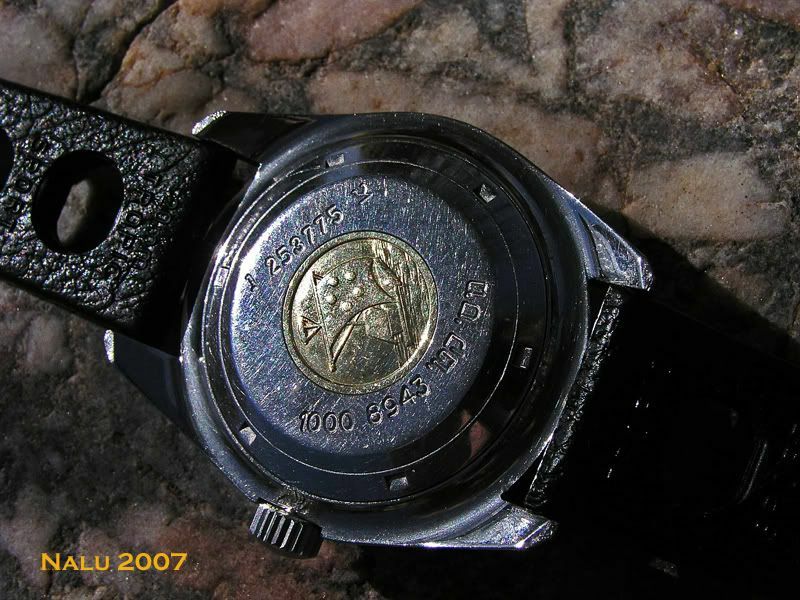 The SN matches that of a genuine watch photo published in a mook! 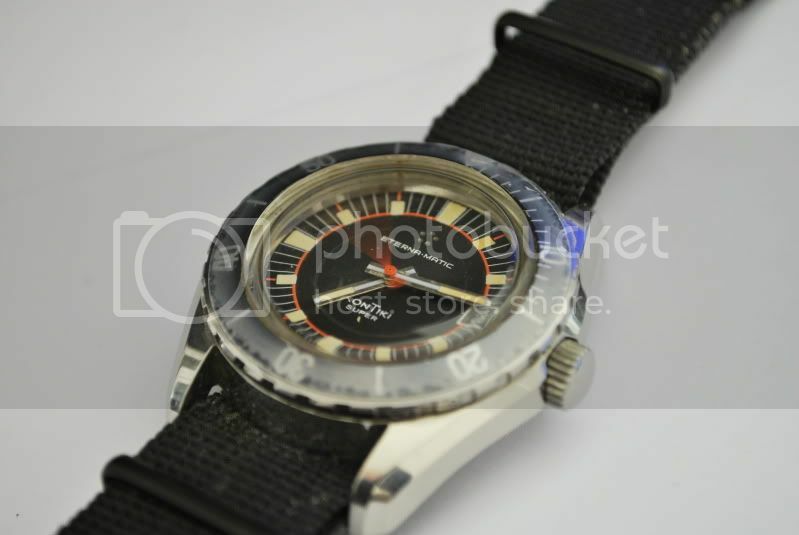 I think we ought to keep SN logs of genuine milwatches - it would make buying a lot safer. For example, I just bought an Elgin canteen from a guy who was very dodgy (bad comms, lots of confusing messages, story changing, spam from his email, etc.). 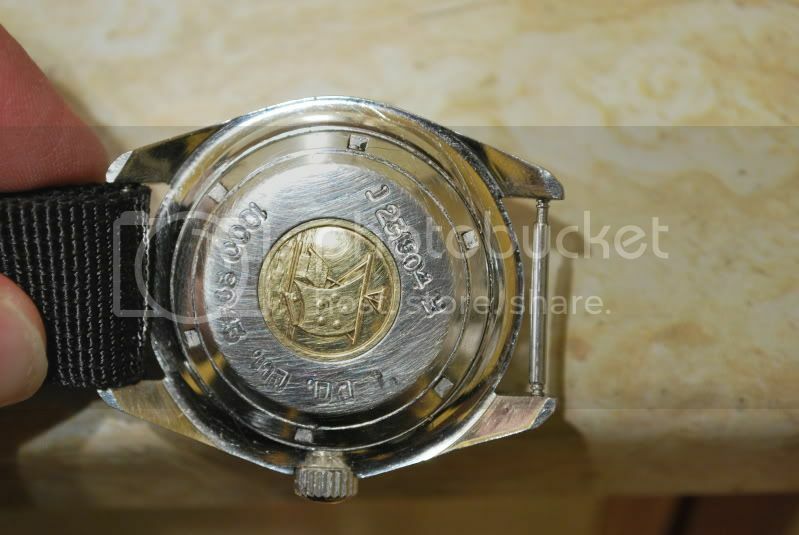 But he provided his own photos of the watch, the SN of which matches that of one in the log posted at IHC185. Just one example of how openly sharing SNs among collectors can help us collect more safely. Good idea if people are serious I could set up a 'Private' only Forum where people could apply to check...? Anyone want to do it...? I will be happy to contribute photos and what I know of SNs (I have a pretty good handle on the IDF KonTikis in particular). Of course, my photos won't do a whole lot of good as I haven't sold a milwatch ever, but they would provide data points for judging pieces.